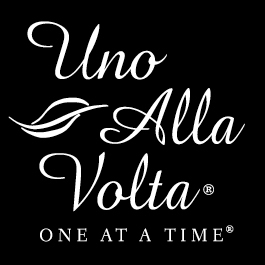 In a quaint Venetian studio just steps from the iconic Rialto bridge, Anna and Felisa live and breathe Italy's latest trends, but create their sparkling original designs uno alla volta. The Rialto holiday shimmer gold sead bead and crystal bracelet is hand-woven with a mixture of dazzling crystals and glass seed beads. Slide easily on most wrists. 2.5 inch diameter.